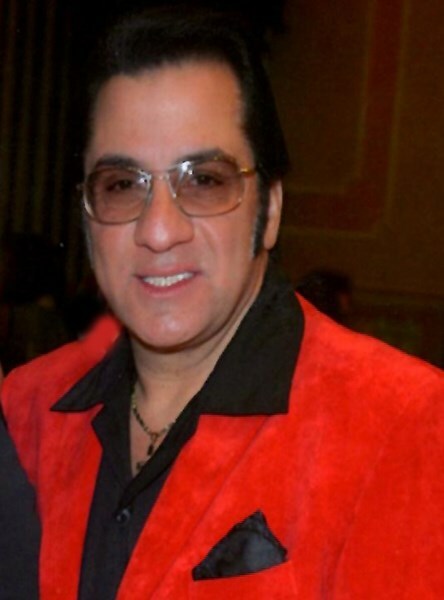 Gene DiNapoli " The Singing Dj"
> Gene DiNapoli " The Singing Dj"
Kids' Party Entertainments > Gene DiNapoli " The Singing Dj"
Gene DiNapoli ,One of NY's most exciting and versatile entertainers should be your choice for your party and event. 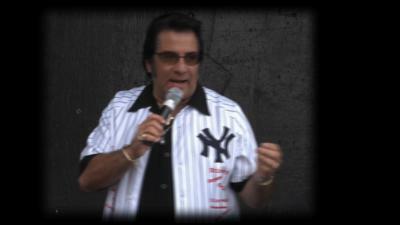 Gene has been the Elvis act at both casinos in New York as well as B B Kings in Times Sqaure just to show you the kind of venues he plays. Remember the good old days when people danced close and even did the twist? When songs actually had great words and meaning in them? Doo wop and Oldies review. Songs like Under The Boardwalk, Splish Splash and Runaround Sue are now considered classic's. Gene "The Singing DJ" has been performing since the age of 14 years all over country. Let me take you back to the good old days of music with songs like Runaround Sue, Splish Splash, Remember Then, Good Lovin and more. I either do a oldies show with or without a live band. I come with my own sound when necessary and lights if you prefer. Gene is availible solo wiht backing tracks that he sings to or a live band. The band goes from a 3 piece band to a 7 piece with a full horn section. A female singer is also available for addition price. 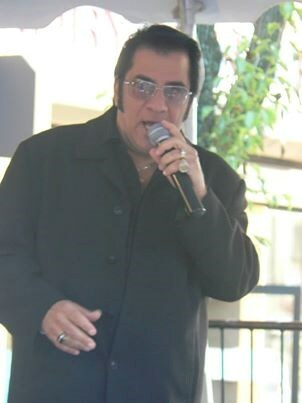 I can also perform my Elvis show for a additional price. I can also have a twist, limbo and lindy contest as well. So why waste time with just a dj when you can get a singing entertainer and music between the breaks. Please note Gene DiNapoli " The Singing Dj" will also travel to Flushing, Great Neck, Mount Vernon, Long Island City, New Rochelle, New York, Pelham, Glenwood Landing, Port Washington, Yonkers, Bronxville, Edgewater, Englewood Cliffs, Floral Park, Fort Lee, Glen Oaks, Jamaica, Manhasset, Cliffside Park, Eastchester, Larchmont, Leonia, New Hyde Park, Tuckahoe, Albertson, Brooklyn, Englewood, Fairview, Mamaroneck, Palisades Park.